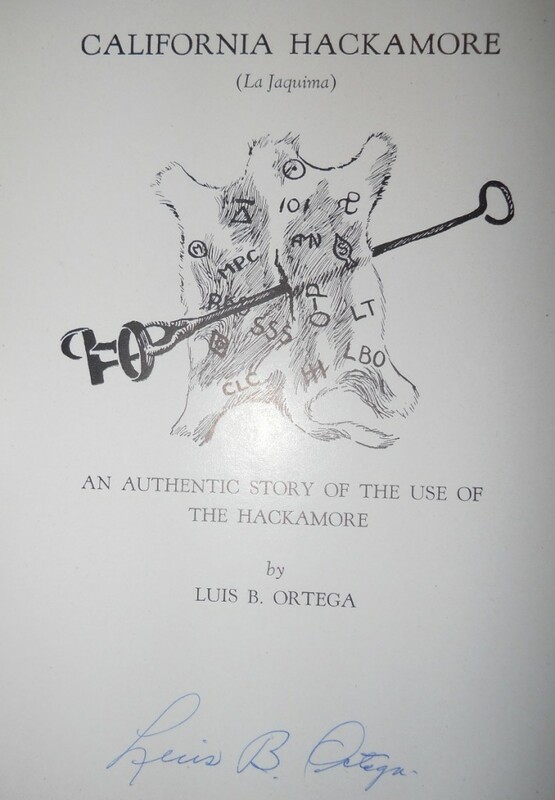 First edition, signed copy of California Hackamore by Louis B. Ortega. 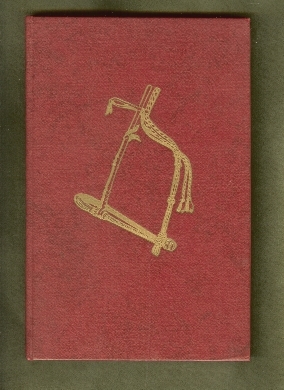 Copyright 1948, hardbound. Good condition. With drawings by Al Napoletano, and photographic illustrations throughout. A treatise on the equipment used, and how it was used, to bring along a green colt to finished bridle horse. This is the foundation for the principles used by the Dorrance brothers, Ray Hunt, Buck Brannaman, and the phalanx of their contemporaries working today. 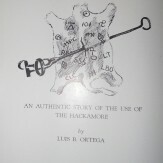 Ortega was not only a master rawhide braider, but a scholar of the use of early vaquero tactics and gear. Signed by the master himself. 133 pages.